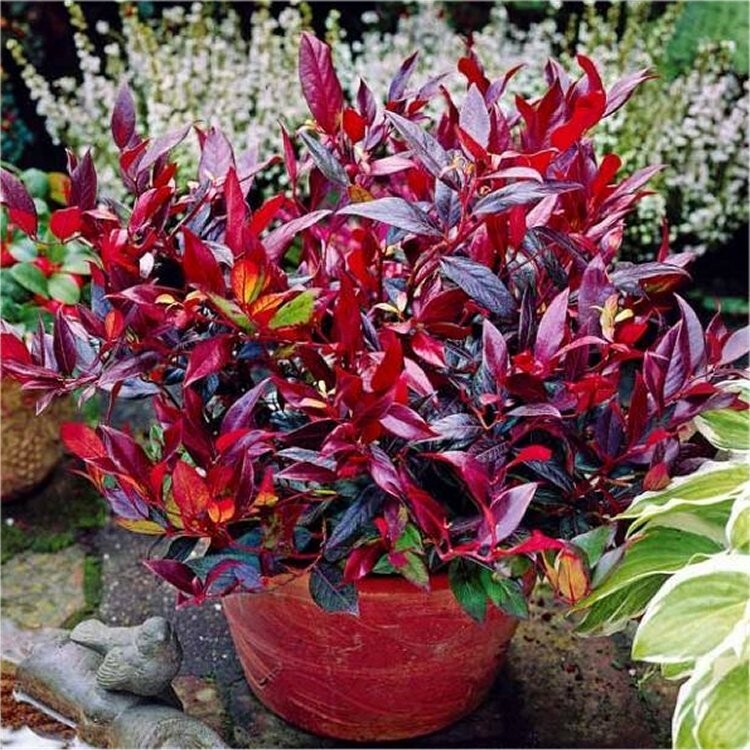 Easy to grow and excellent ground cover, these Scarletta Plants will provide colour from Autumn, well into spring. 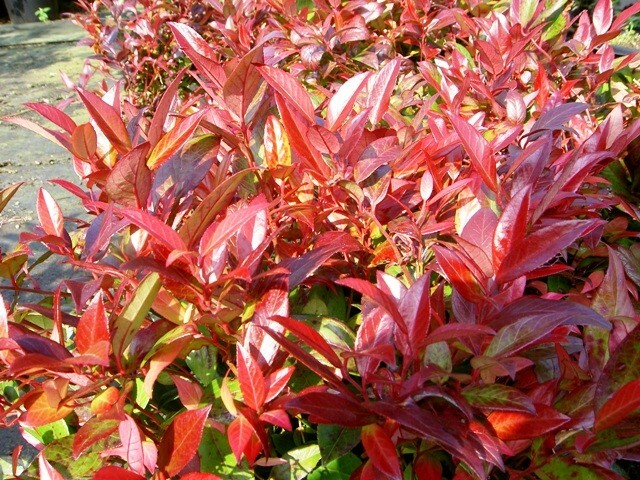 Also known as switch ivy, Leucothoe Zeblid has leathery green to copper foliage in the summer followed by stunning claret purple/red tints in the winter. Dense, compact, bushy habit preferring a moist soil in partial shade. This is an ideal plant for container planting in winter, looking fabulous when combined with a variety of other seasonal plants such as winter flowering heathers. It is also superb for ground cover when plant en-mass. Supplied in approx 2-3 Litre containers.